Thought about selling your home? I can help you sell your property in a timely and the stress-free way. Keller Williams is among the largest and most successful brokerages in the area. By listing with me, your sales experience will be full service and convenient. I deliver a unique sales plan for each home I sell, employing the most successful online and offline listing strategies available to reduce the number of days on market, and produce maximum value for your property. At first, selling your home seems daunting: You haven’t sold a home before, the market looks complex, and what worked for owners 10 or 20 years ago may not work today. Now it’s time to get your home ready for the spotlight. Start with a good cleaning, then eliminate any clutter, add a fresh coat of paint and tidy up the yard. Talk to a KELLER WILLIAMS real estate agent about other tips that can help boost a home’s curb appeal and impress potential buyers once they’re in the door. One way to make a home more attractive is to purchase a Home Protection Plan. This insurance protects you, the seller, from paying repair or replacement costs of major items during the listing period. It also protects the buyer during their first year of home ownership. 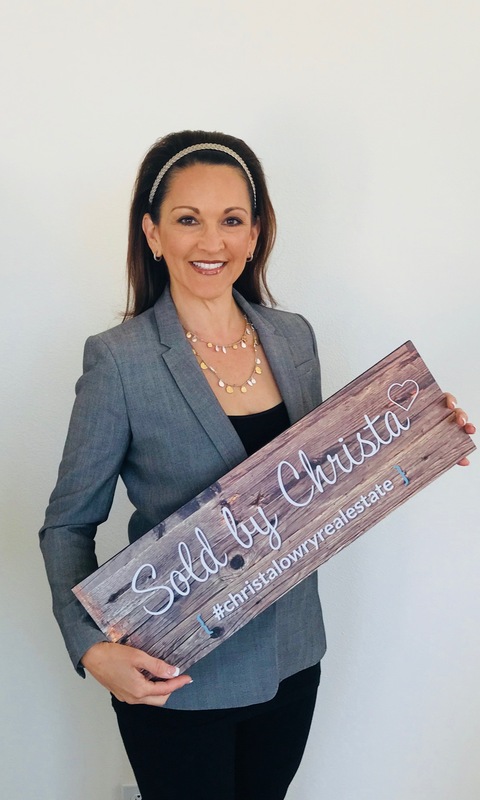 If you are ready to sell, give me a call and let me help you determine the fair market value of the home you are interested in evaluating, free of charge, and with no obligation!